5 Ajaw 13 Kumk’u. Drawing by Jorge Pérez de Lara. Since initiating our current mini-grant program (maximum $200) in January, we have approved and financed eight new workshops; some recently completed, some taking place at this printing, and some planned for the near future. We also have five additional letters of inquiry that will likely result in grants and workshops. 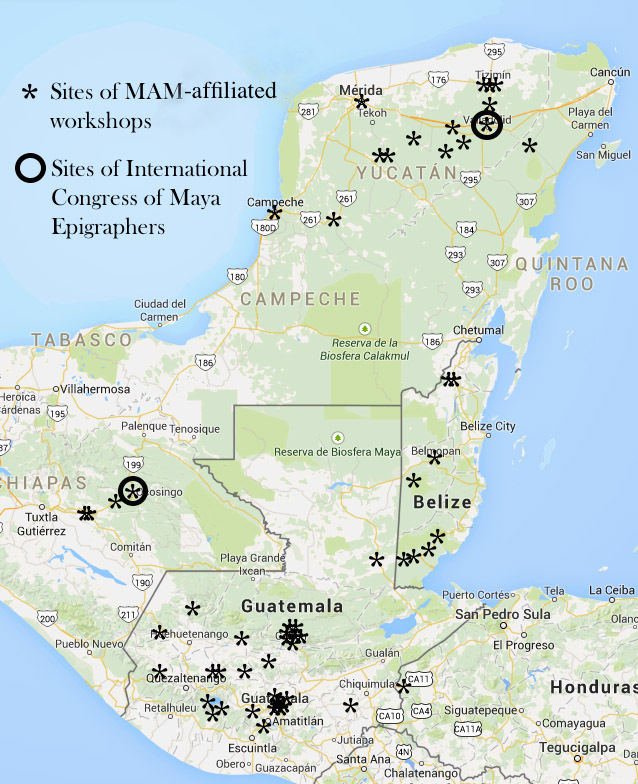 As the reports and pictures come in from the field, we look forward to printing them in upcoming blogs; but while waiting for the first informes to arrive, I thought it would be an interesting exercise to plot all the workshops that MAM or MAM affiliates have performed up to now, including workshops I have given on behalf of MAM and workshops by our Maya colleagues on their own behalf, in their own or nearby communities. How gratifying to see such a wide geographical spread, and how instructive to see areas under-served such as Quintana Roo, Campeche, Tabasco, and much of Chiapas. 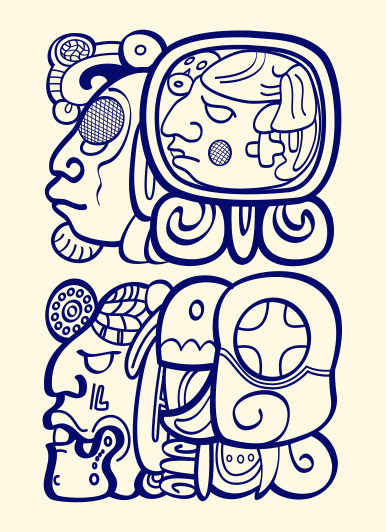 While it may be tempting to congratulate ourselves, better to re-energize our efforts supporting Mayas learning and teaching the glyphs and the calendar. Adelante! 11 Ajaw 13 K’ayab. Drawing by Jorge Pérez de Lara. Dear readers, we have lingered on Santa Eulalia for some time now, this being the fourth and final blog post from there. 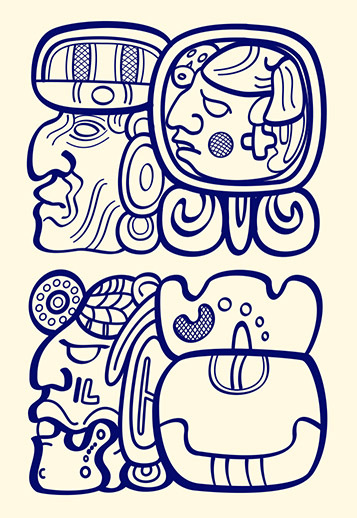 In the 1920s, almost a century ago, anthropologists rocked the academic world by discovering the Maya calendar still in use in the remote Cuchumatanes Mountains of Guatelmala, which of course was not news to the Mayas themselves who incorporate the tsolk’in and the year bearers in their daily lives. 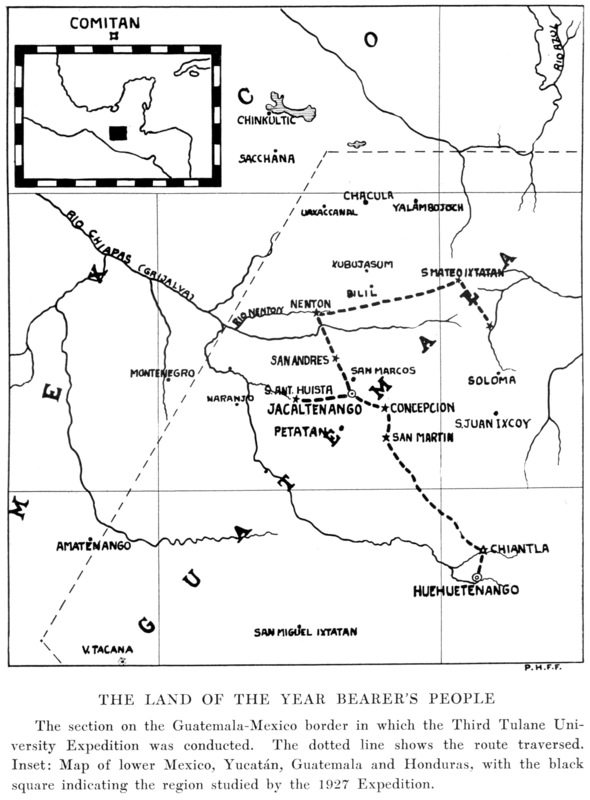 Study area of the 1927 Tulane University expedition from The Year Bearer’s People (1931) by Oliver La Farge and Douglas Byer. 2 Ajaw 13 K’ayab (February 28, 2019): A New Generation of Aj Tz’iib’ob’: Congratulations to our new mini-grant recipients!